Asics’s marketing pitch: The Kayano 24 has an evolved adaptive fit that it is more true to size. Midsole: Triple density midsole with a firmer medial post and Flytefoam. Plastic midfoot shank. 10 mm heel drop for men’s, 13 mm for women’s. Widths available: 2A, B, D – regular (reviewed), 2E -wide, 4E – extra wide. The Kayano 24 is the spiritual successor to the Kayano 21. That means that the improved fit has a larger toe-box, and the ride quality is just right. When you’ve been reviewing shoes for nearly a decade, connecting the dots between design updates becomes an easy task. The Asics Kayano is a good example. It’s had its fair share of updates over the years, turning from a firm riding trainer to a super-soft shoe with a noticeable lateral bias. And it’s not just the ride quality, but the upper fit too which receives a wide range of updates. 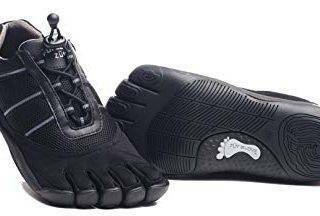 Some versions had a wholesome upper fit character, with the heel, midfoot, and the toe-box gripping the foot as they should. On others, the toe-box squashed the foot with an uncomfortable down-force. All these strange changes can be attributed to the non-existent feedback loop of running shoe design. Unlike other industries where a new product usually translates into an improvement over the older one, the long-lead times involved in designing a running shoe means that it’s impossible to incorporate customer feedback from one model to the next. More so, when brands go through this compulsory new shoe thing every year. Most of you would agree that the Kayano 21 represented an optimum combination of fit, aesthetics, and ride quality if you consider the Kayano iterations released in the last three years. The Kayano 22 was too soft, and the 23, while better, featured the same shallow toe-box fit. The Kayano 24 marks a return to the wholesomeness of the Kayano 21, though only in spirit. The upper uses an evolved visual scheme which is a euphemism for keeping up with the current cost-cutting times, and the midsole makes use of Asics’s newest and brightest tech in its arsenal – the firmer Flytefoam foam. The Kayano’s positioning as a mild-motion control shoe hasn’t changed, which means that the inner midsole has a firmer wedge for medially-skewed support. This year also marks a rare occurrence for a Kayano. Asics, like Brooks, tends to refresh the midsole and outsole design with each annual update. For what’s a break from tradition, the Kayano 24 reuses the Kayano 23 sole unit without making any changes. That means that all the updates take place on the upper and none on the sole. If you own a pair of the Kayano 23, then expect the same ride. On the other hand, if you’re coming back to the Kayano after a brief hiatus, then fret not. We’ll discuss the Kayano 24’s sole design and ride character at length too. A lot has changed on the Kayano 24’s upper in just a year, which runs contrary to Asics’s ‘don’t-change-it-ever’ design philosophy. Perhaps there’s a new crew at the helm of things, which could only explain this unexpected newness of the upper and the contrast of the carry-over midsole design. At a basic level, the Kayano 24 shares a common mix of materials and placement with the 23. The upper has engineered mesh – one which combines tightly knit and vented areas over a single component. The section over the toe-box and the forefoot sides, for example, has larger vents when compared to the rest of the upper. The molded Asics logo on the side is a familiar fitment, but there’s a change here. Instead of having the logos on both sides, only the outer (lateral) side has the logo. This again is a departure from how Asics usually does it. This one logo treatment (or a variation thereof) is usually seen on budget Nike and Saucony shoes. 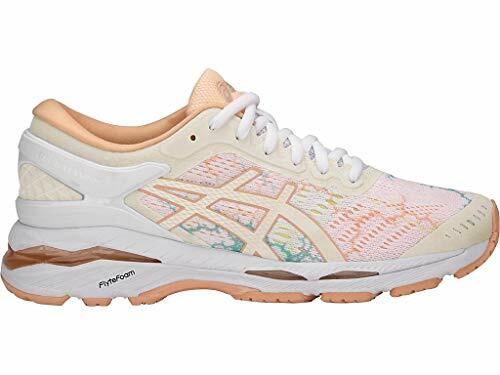 That said, we have to remember that the Kayano isn’t a $100 shoe but a $160 one, and the upper needs to look the part, even if it means it’s a matter of form over function. So instead of skipping on the side logo, they should have done something like the Nimbus 19 which has a lightweight logo printed over the inner upper. The heel features an external counter made of hard, molded plastic with smooth contours. The Kayano 24 features a much larger piece than the last year, and this design is apparently influenced by the much expensive Metarun. The external counter now extends higher and longer on either side, and that’s not all – even the heel collar design is updated. Instead of having a prominent Achilles dip, the collar is now rounded and has more foam inside. This also means that there’s a reduction in the overall height, and the sides clasp snugger than the Kayano 23. The Achilles dip also curves inwards, and usually such a thing reduces the sizing width. But it doesn’t, and we’ll explain why in the upper fit section of this review. The lining material is similar but seems to have a softer feel than the 23. The reflective element also blends in much better with its surroundings thanks to a tonal visual scheme. Whereas the shiny parts of the previous Kayanos were metallic in color, the reflective elements of the 24 are of the same color as the heel counter. The reflective windows also feature molding details which add to the overall design depth. The lacing area gets a raised, molded panel this year. There’s also a thin, laminate underneath which also extends to the heel area, thus visually connecting the midfoot and the heel area in the process. The rounded, non-elastic laces pass through a moderately padded, and slightly modified tongue. There’s no sleeve keeping the tongue in place, so you get the expected serving of sideways slide. The Kayano 24’s heel update changes the upper fit quality, but its extent of influence pales when compared to the toe-box update. We did say something at the beginning about the 24 resembling the 21, and some of that is based on the new toe-box fit. With a raised toe-box which has both an internal and external stiffener, the toe-box fit quality changes for the better. There’s another update which affects the fit in the front; the forefoot (sideways fit). The Kayano 23 had this internal tape under the mesh, and this extended from the lacing area to the toe-tip. On the inner side of the forefoot, an external overlay provided structural support. The Kayano 24 does have internal taping (pictured in fluorescent green in the images above), but it has a different orientation. Instead of bridging the lacing area and the toe area, it spans vertically on both sides of the forefoot. The external layering of the 23 is now replaced with a few strips of internal layering. Later, we’ll explain how these updates affect the quality of upper fit. The Flytefoam midsole introduced on the Kayano 23 finds its way into 24 as well. There’s a firmer Flytefoam foam layer at the bottom, while the upper midsole is made of softer EVA foam. On the medial side, there’s a harder foam wedge. Asics has stopped making the firmer wedge in a different color since the Kayano 23, so it’s difficult to visually distinguish the medial post if it were not for the ‘Dynamic Duomax’ text callout. The midsole has a couple of Gel pads, but if you’ve been reading reviews on this site, you’d know that these pads only form a small part of the overall midsole volume. The Gel is more effective under the lateral heel where it performs the role of both form and function. The visible forefoot Gel is 100% show and 0% cushioning. A plastic shank bridges the midfoot, and the outsole is made of multiple pieces of rubber. The forefoot has a softer blown rubber, while the rear has a more durable variety. Asics’s ‘Guidance Line’ longitudinally splits the outsole. Available over the midsole is the standard stacking of a foam lasting, and a soft, Ortholite insole. It must be mentioned that there’s a difference between the men’s and women’s model when it comes to the sole design. The men’s Kayano edition has a 10 mm heel to toe drop, while the women’s version has a 13 mm drop. This means that the heel stack is higher, making the women’s Kayano slightly softer than the men’s one. 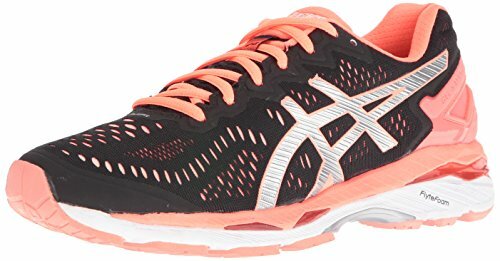 The Asics Kayano has made gains over earlier versions in this department, particularly when it comes to the durability of midsole foams. Flytefoam has shown a greater resistance to cushioning loss when compared to regular EVA. However, since only a half of the midsole is made out of the new material, the increased durability does not apply universally. Also, parts of the outsole are prone to early wear and tear. For example, the edges of the soft forefoot rubber lugs (flanking the Guidance Line) has the tendency to wear quickly within the first 30 miles, though the rate of wear tapers soon after. The upper has plenty of layering and reinforcement, so expect it to outlive the outsole. The 24 marks a return to the Kayano’s roots. In other words, the new upper fits and feels great, unlike the Kayano 22 and 23’s much disliked toe-box shallowness. The raised toe profile ensure ample toe-box height and also eliminates the pointy-ness of the 23. While the toe-box height gets a boost, the subject of forefoot fit is noteworthy. The Kayano 24’s forefoot is a mite snugger than the 23 – especially on the medial side. This has to do with the re-positioning of the internal tapes; they might no longer extend over the forefoot, but they are placed vertically on both sides of the forefoot. This new placement of the tapes tends to limit the inbuilt expansion of the mesh, and hence, the forefoot feels a bit narrower than the 23. We’ll repeat this so that nobody is confused: The Kayano 23 had a shallower toe box (less vertical room) but more relaxed forefoot (sideways room across the widest part of your feet). On the Kayano 24, that is reversed. Which is more toe-box room (vertical), but a relatively snugger forefoot (sideways fit). The forefoot fit difference isn’t a lot but is bound to be noticed by discerning running shoe geeks. The midfoot is archetypal Kayano. In plainer words, this implies that the midfoot feels smooth, and the untethered tongue tends to slide. The tongue is padded enough not to let the lacing pressure pass through. Regardless of the lowered heel height, the Kayano 24’s rear upper grip is excellent. There’re a couple of factors which make the heel fit secure. One happens to be the much taller and longer plastic clip which holds the foot in place. The second is the lower, softer, but inwards curving heel collar. 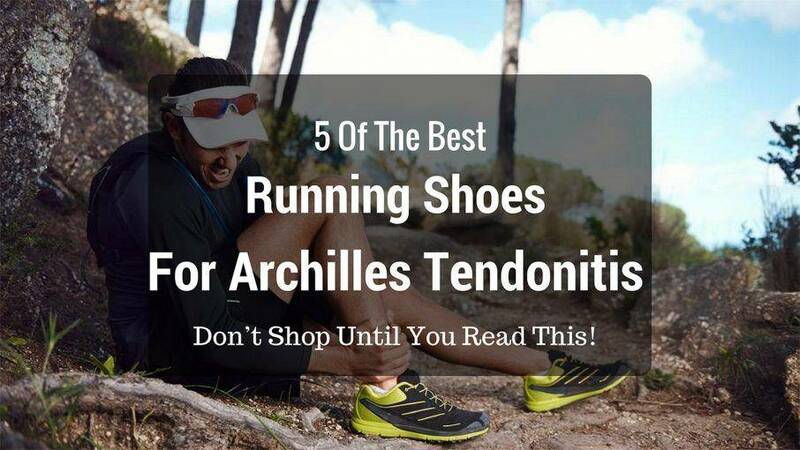 On a related note, an inwards curving Achilles tends to push the foot forward and make the shoe smaller. But in the Kayano 24’s case, the grippier heel and the enlarged toe-box have a counter-canceling effect, and thus the true-to-size nature of the Kayano stays unchanged. The upper fit isn’t the only thing which harkens back to the Kayano 21. The new Flytefoam infused midsole’s firmness resembles that of the 21, but with a different ride quality. Most of the Kayano 24’s softness is concentrated in the upper regions of the midsole, thanks to the combination of the insole, foam lasting, and the softer midsole layer molded out of EVA foam. We could have said the same of the Kayano 23, except that the new Kayano makes for a better comparison in the context of the improved upper fit. 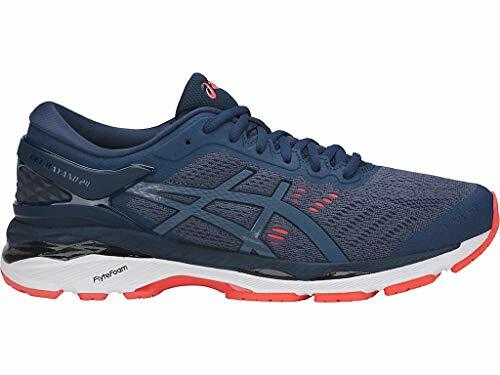 Flytefoam as such is a firm compound, and this particular trait will be noticed by runners who are transitioning directly from the Kayano 22 or earlier. The Flytefoam material isn’t particularly responsiveness or springy, but it has a bit of resilience which was missing on the earlier, pure foam based Kayanos. The newer editions do feel faster, though. This expands the Kayano’s capability from a mere slow-speed road plodder to a versatile trainer. You can expect the Kayano to perform many roles. Marathon distances are suitable for the Kayano, and so are those short 5K training runs. The Kayano is no speed demon, but it isn’t mushy like the 22. Transitions are smooth and efficient, unlike the overly soft ride of the Kayano 22. As expected of medially posted running shoes, there’s a slight tilt towards the outer heel. The combination of the soft foams and the visible Gel makes that side softer than the firmer wedge said. That said, the skew isn’t acute, so the Kayano 24 can be considered even if you’ve historically preferred neutral shoes. The Kayano 24 has a well-sorted ride quality, one which isn’t overly soft nor firm. Combining the Flytefoam layer with the softer EVA foam parts makes the ride softer in the upper areas, but firmer near the point of contact. This bodes well for the quality of heel-to-toe transitions. The medial post isn’t intrusive, and the midsole is fairly stable for what it is. We find plenty of good things to say about the upper. The toe-box is spacious (unlike the last two Kayano models), the midfoot interiors are smooth, and the new heel counter grips very well. There are a few negatives. The sleeve-less tongue slides to one side during runs, and parts of the blown rubber outsole will undergo a small degree of wear and tear in the initial period. The outsole wear is more a design issue than a material one. The Guidance Line splitting the outsole leaves all the heavy lifting to the edges of the forefoot rubber slabs, and this causes the rubber to wear off faster. The last issue is subjective. 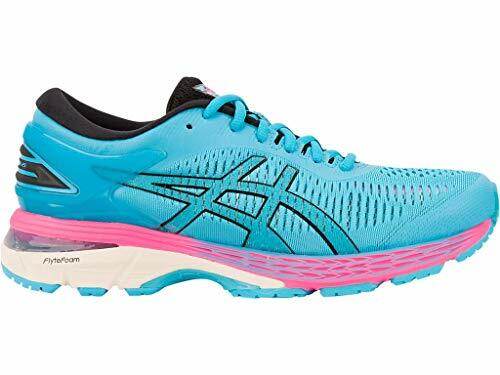 One of our contributors pointed out that the Asics Kayano 24 looks pretty bare for a $160 shoe. There’s no Asics logo on the medial/inner side (all the past Kayanos had one), and this lack of aesthetic detail isn’t fitting given the premium price. There is no change in the ride quality as the ‘new’ Kayano 24 only changes the upper and not the sole composite. And speaking of the former, the upper has plenty of updates worth highlighting. The toe-box gets a new-found quality of fit. There’s a lot more vertical space compared to the Kayano 22 and 23; although, the forefoot (sideways fit) feels a bit narrower due to the revised placement of the internal tape. In the rear, the significantly larger plastic counter grips the foot better than the 23, regardless of the lower heel collar. The Kayano 24 and 23 are near-evenly matched on weight and price, though it has been mentioned in reader reviews that the 24 feels lighter than the 23. 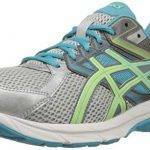 Asics has many running shoes with firmer medial posts, but three models are better known than the rest. Namely, it’s the Kayano, the GT-2000, and the GT-1000. 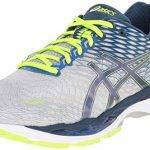 The GT-2000 5 is a mild motion control shoe with a slightly lower material spec than the Kayano. The GT-2000 is missing a few bells and whistles available with the Kayano, like the large heel clutching system, or the lack of a visible forefoot Gel element. But these minor details have little impact on the GT-2000’s versatile character. 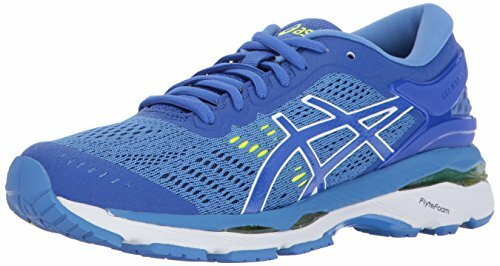 So if you don’t want to spend $160 on the Kayano and can live without the Flytefoam, then the GT-2000 should be your second choice when it comes to a mild motion-control shoe. The GT-1000 6 is a budget GT-2000 (if you can call $90 ‘budget,’ that is). Made with noticeably lower quality materials, the GT-1000 delivers just the bare minimum required of a support shoe, and little else. You’ll notice that this rotation recommendation chart looks different than the one displayed last year. That’s because two things have happened since; the then-larger toe-box of the GT 2005 no longer remains an incentive as the Kayano 24 opens up the front. The second factor is there’s a new DS Trainer with a Flytefoam midsole. Under the circumstances, the DS Trainer 22 works as a great second shoe for fast runs and the occasional half marathon. For shorter and even faster races, there’s the DS-Racer 11 with its very grippy Duosole forefoot. If you’re not going the Asics route, then the Saucony Guide 10 works great as a rotational companion. We’d like to clarify that the Guide 10 and DS Trainer aren’t comparable. Rather, the Guide is a firm cushioned shoe with a touch of responsiveness. This makes it a versatile trainer for runs of all kinds. Few shoes combine the optimal ground feedback, cushioning, the upper fit, and a barely-there medial post like the New Balance 1500V3 does. 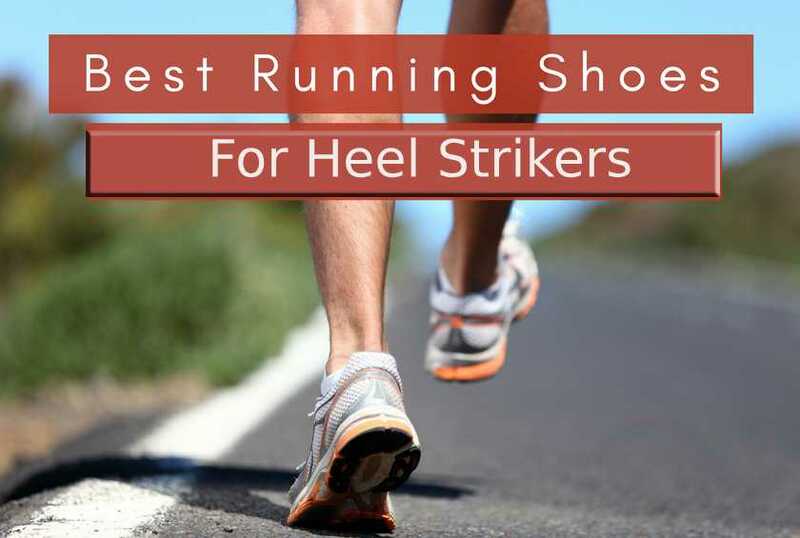 It’s a great shoe for 5K and 10K races, fast training, or even races up to a half marathon. If seen from an Asics lens, the 1500 is halfway between the DS Trainer and DS Racer, giving you the best of both worlds. 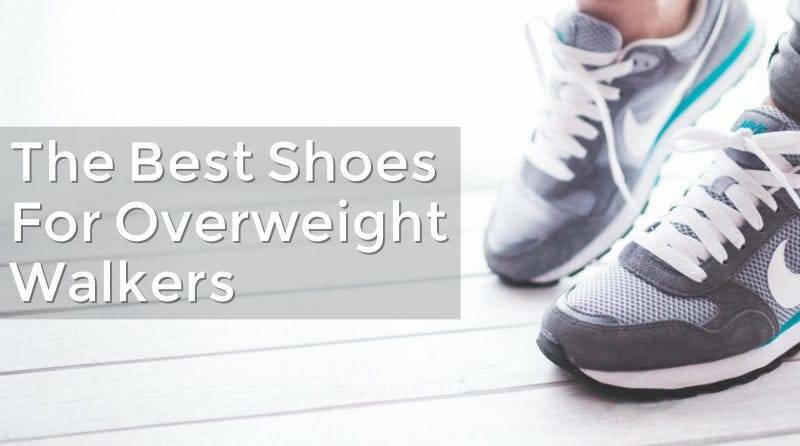 It must be mentioned that all the recommended shoes have a medial post, but of a non-invasive nature. 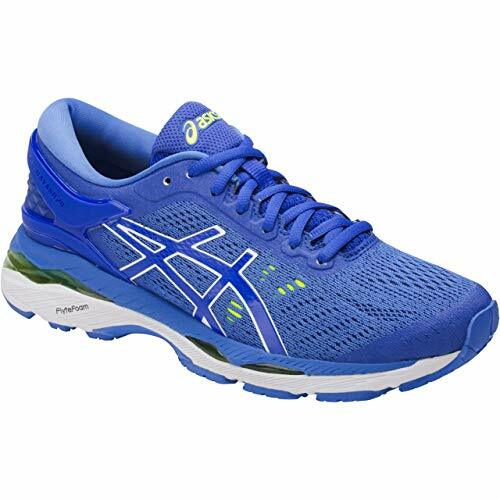 The Asics Kayano 23 is a traditional motion-control shoe – it has a firmer midsole wedge with a multi-component midsole. Purely on a contextual basis, the New Balance 1260 V6 and the Saucony Hurricane ISO 3 are comparable. Both these shoes have a cushioned ride but with a medial post, not to mention the closely matched price(s) too. Some models offer a different interpretation of the cushioned-support category. The adidas Ultra Boost ST, for example, is a super-plush shoe with just a hint of medial side support. The new Supernova ST is a level below the Ultra in the cushioning department, but doesn’t go overboard with the stability thing. The narrow fitting Brooks Transcend 4 lacks a foam wedge. Instead, it just happens to be a supportive and cushioned shoe, made possible by a very wide midsole. The Mizuno Paradox 3 is the Japanese brand’s premium support shoe. Lots of foam, lots of plastic Wave plate; you get the idea. Lastly, the GT 2000 5 is also similar to the Kayano 24, which isn’t surprising considering the shared elements like Gel pads, upper last, a multi-density foam midsole, and a similar looking outsole. GUIDANCE TRUSSTIC SYSTEM TECHNOLOGY: The TRUSSTIC SYSTEM technology integrates GUIDANCE LINE construction for enhanced gait efficiency while providing midfoot structural integrity. 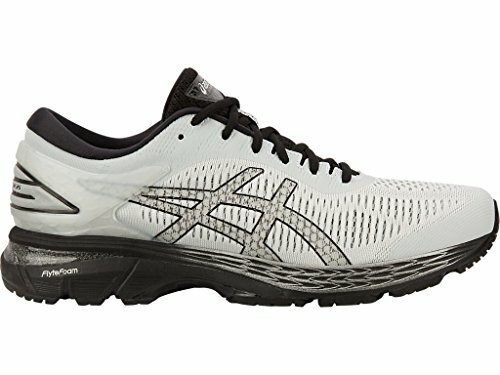 FlyteFoam Lyte Technology - ASICS lightest weight midsole formulation that provides continuous cushion thanks to organic nano fibers.